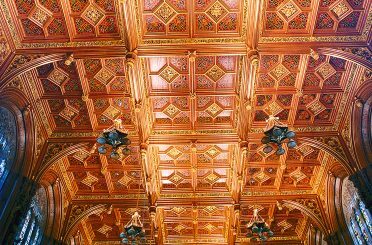 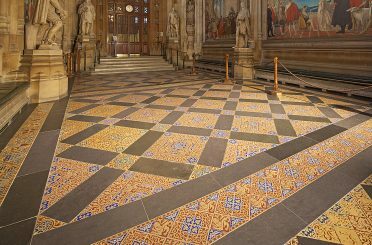 The New Palace of Westminster was built between 1843 and 1860 to designs by Charles Barry and assisted by Augustus Pugin. 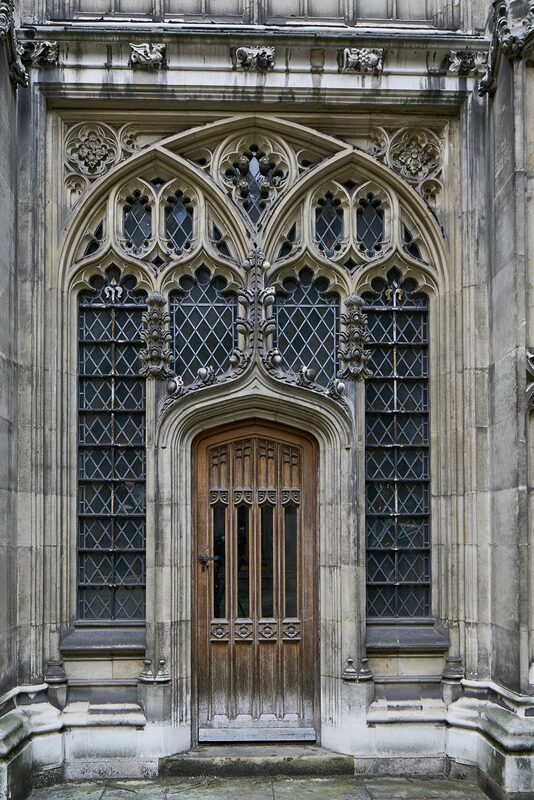 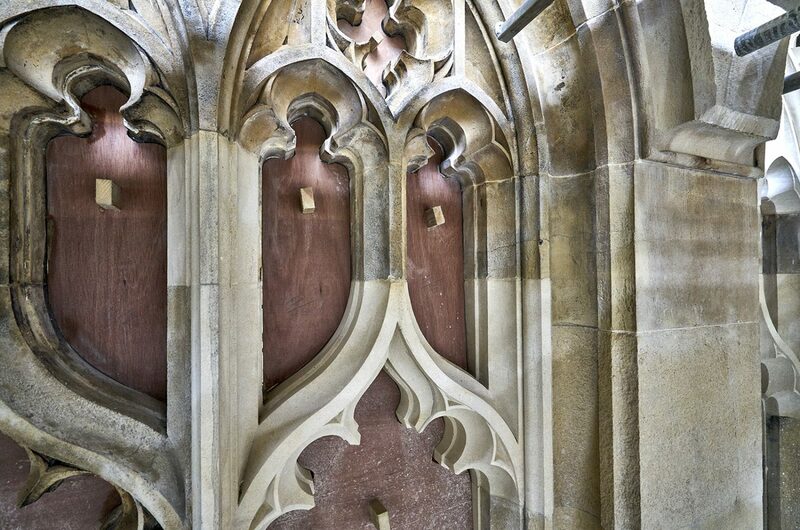 The Palace’s internal courtyards were an integral part of the design, faced in ashlar and enriched with gothic ornament similar to that of the external elevations. 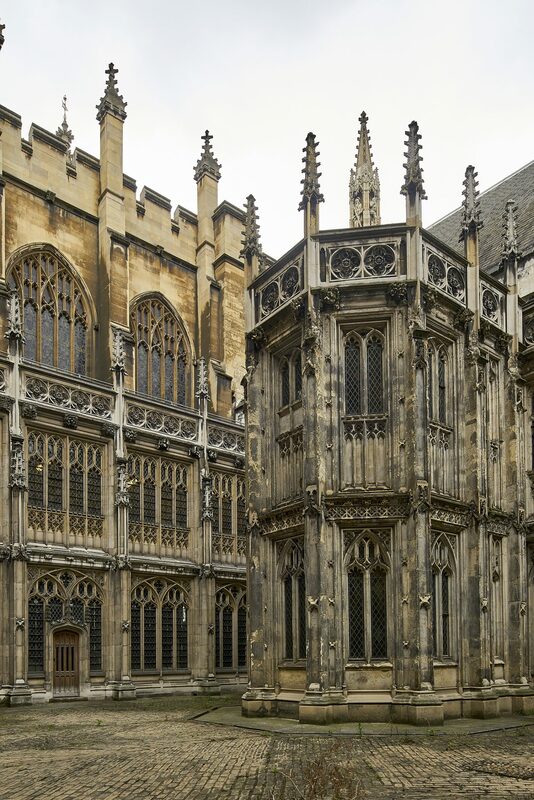 Cloister Court includes the surviving cloister of the College of St Stephen’s, founded by Edward III in 1348. 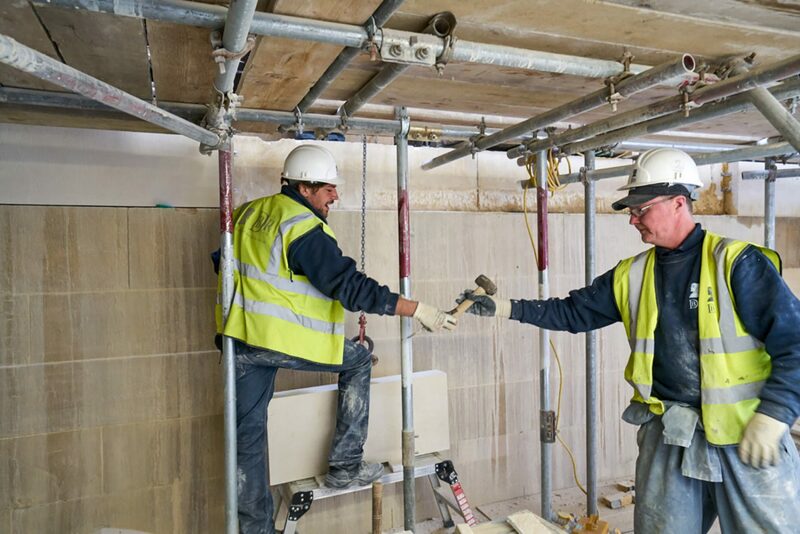 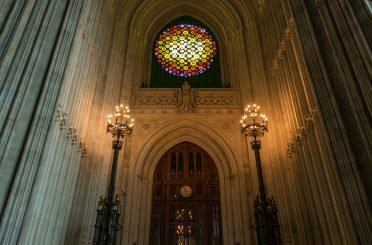 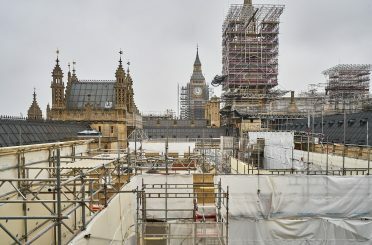 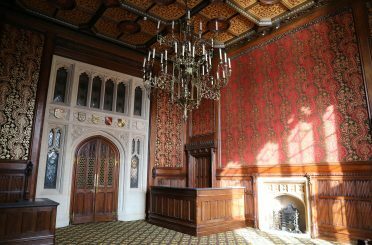 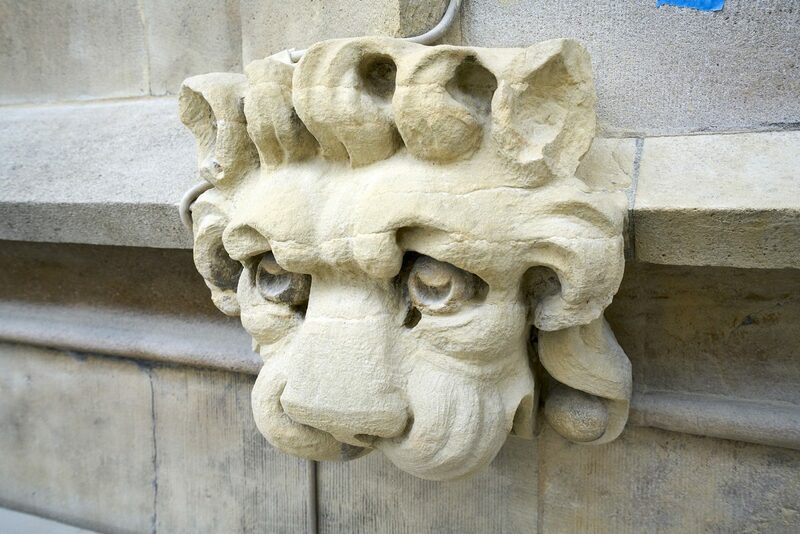 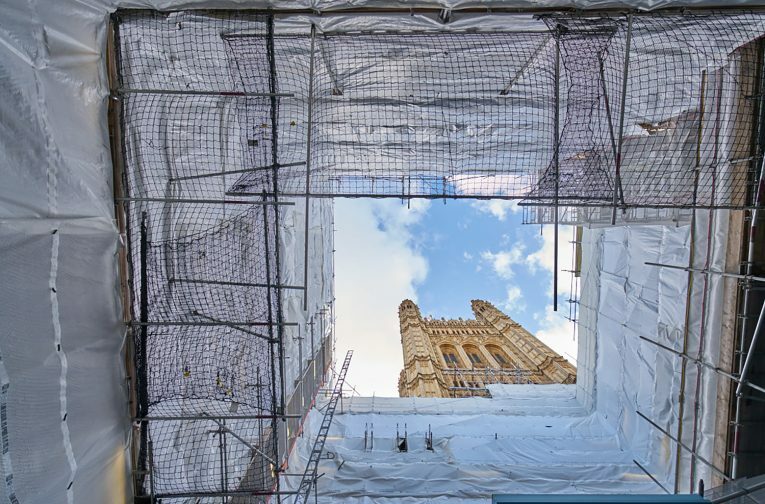 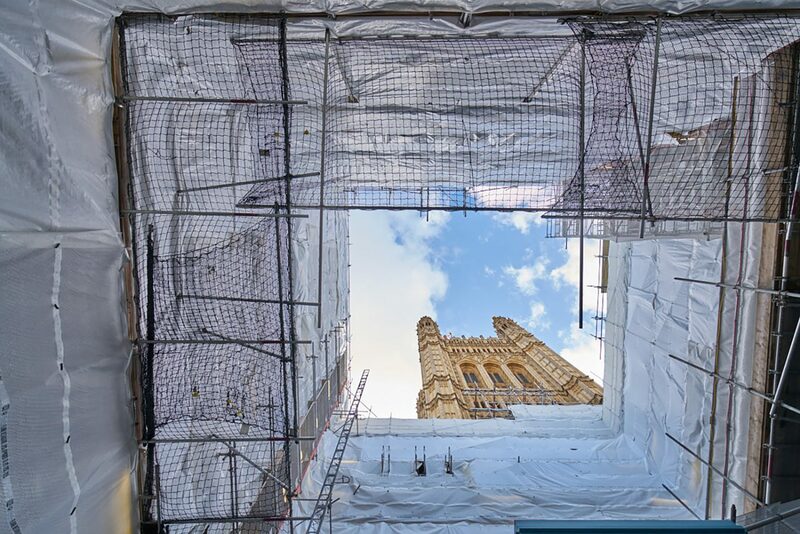 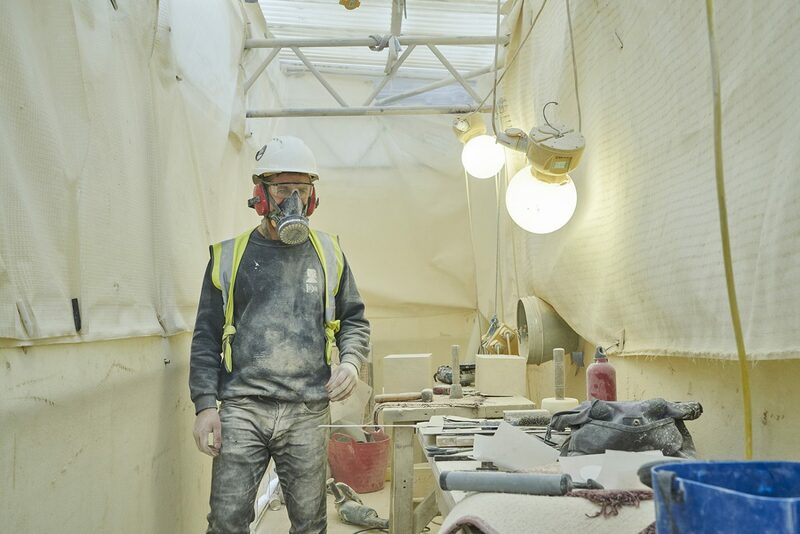 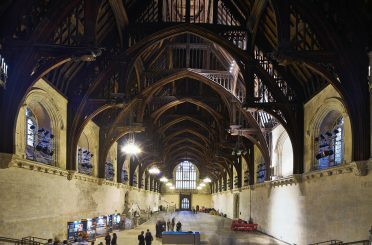 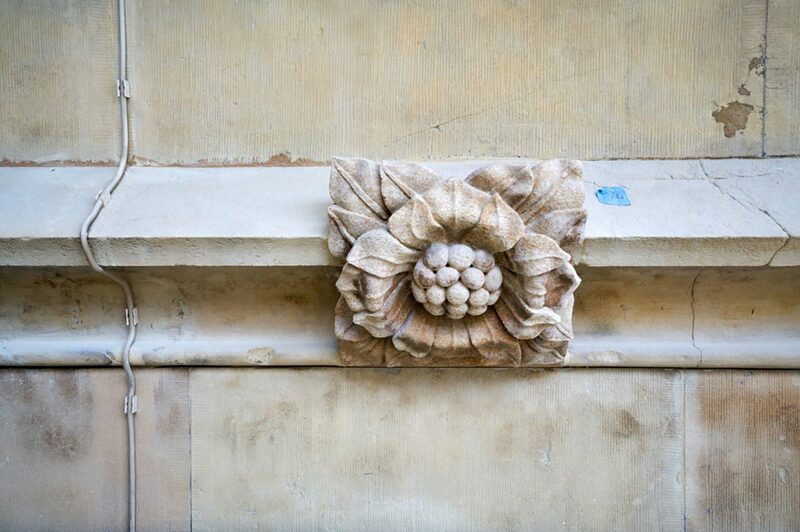 The first phase of the Internal Courtyards Conservation Project included stone cleaning and repairs in Chancellors and State Officers Courts in the House of Lords. 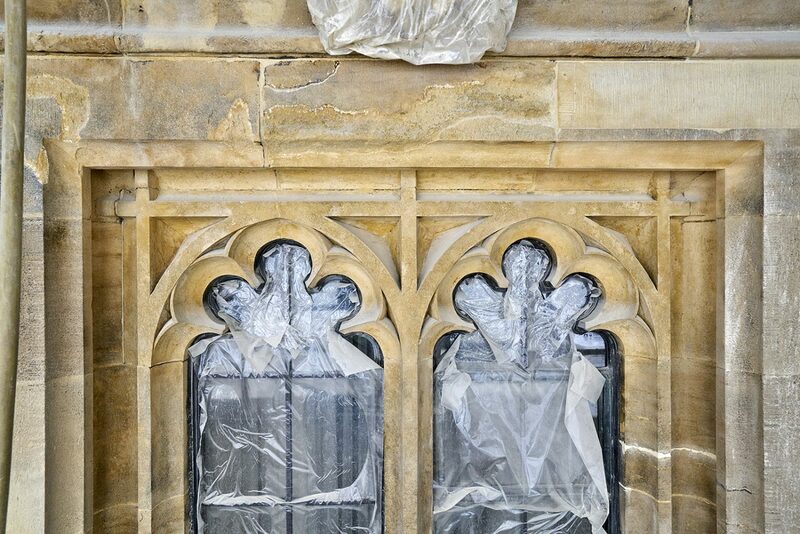 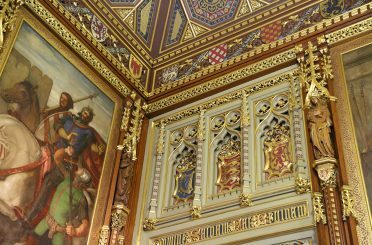 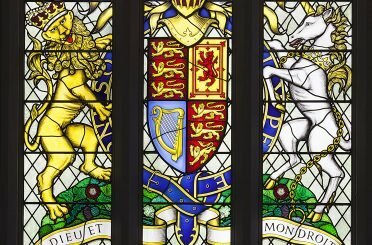 Major repairs to the Royal Gallery windows needed specialised working methods, temporary protection, and vibration monitoring in order to eliminate the risk of damage to Daniel Maclise’s wall painting of the Death of Nelson.